Riding the wave of an extremely successful 2013, Pharrell has announced plans to release a new solo album, his first in eight years, in 2014. Titled G I R L and due out for release on March 3, Pharrell claims that the album is “rap-free” and is more like his 2013 single “Happy” than his previous solo material. Pharrell topped charts many times in 2013, with feature spots on Robin Thicke’s massive summer song, “Blurred Lines,” and in the epic return of Daft Punk in “Get Lucky.” “Happy” was used as a theme song in Despicable Me 2 and featured a headline-grabbing 24-hour music video. 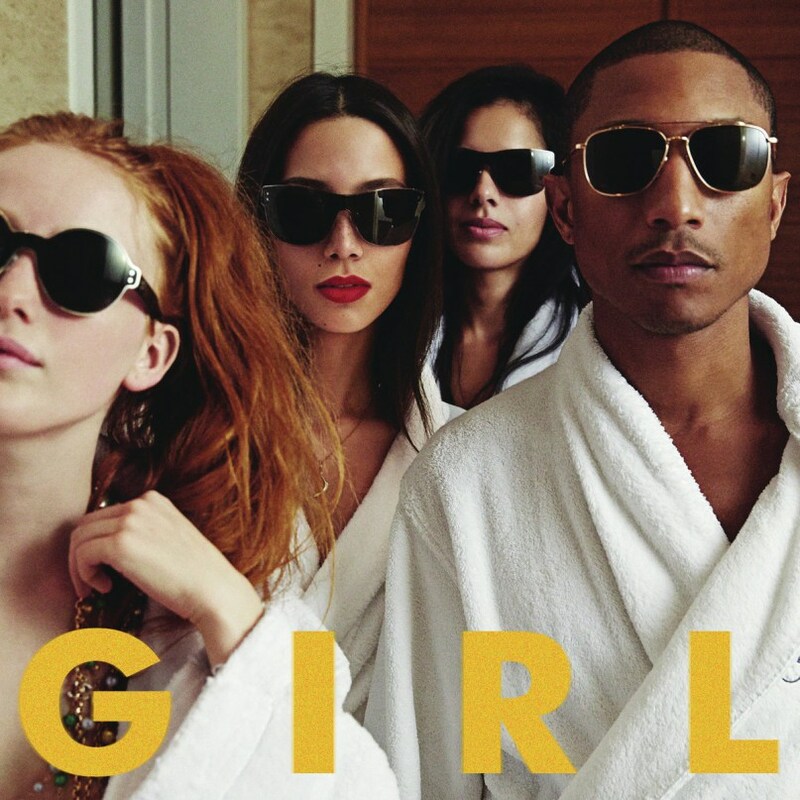 If he plays his cards right and G I R L holds up, 2014 could be Pharrell’s biggest year yet. Check out a teaser after the jump. I loved his performance of “Happy” on the Oscars just now! It’s such a fun and catchy track. I can’t wait to get G I R L tomorrow!